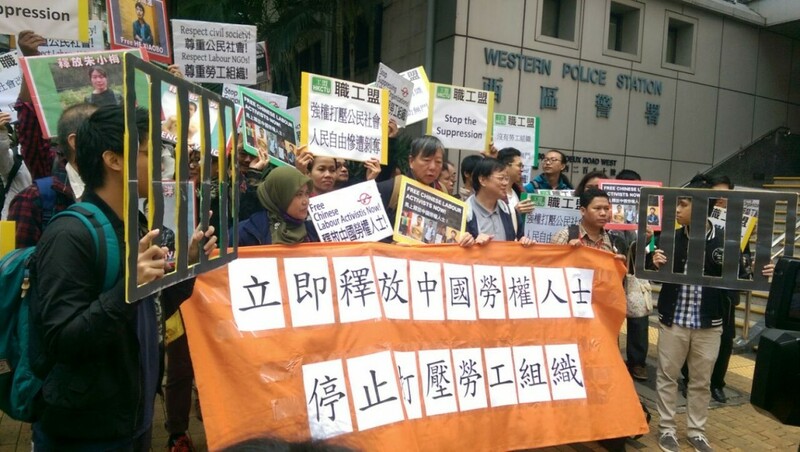 More than a hundred people gathered at the Western District Police Station in Sai Ying Pun on 9 December, International Human Rights Day, to protest against the repressive moves taken against labour rights NGOs in Guangdong since the beginning of December. Twenty-one NGO members and volunteers from at least four NGOs have been detained and questioned by the police in Guangdong, of whom seven remain in detention or uncontactable. One detainee’s home was also raided by the police and belongings, including electronics, were seized. The protesters, including representatives of the Hong Kong Confederation of Trade Unions (HKCTU), labour rights NGOs based in Hong Kong, and lawmaker Leung Kwok-Hung, then marched to the Central Government’s Liaison Office in Connaught Road, where they heard speakers call for the mainland government to respect the rights of workers to freedom of association, collective bargaining and the right to strike. They also shouted slogans calling for the immediate release of the activists and an end to the suppression of labour organisations on the mainland. The arrests come after a wave of labour disputes in Guangdong, many of which concern workers attempting to obtain their legal entitlements to severance pay, pensions and other benefits when factories close or relocate. Workers often turn to NGOs for help when employers refuse to pay up. 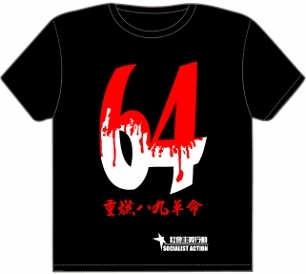 This present round of arrests follows the rounding up of many human rights lawyers on the mainland, and the case of the five women activists detained in March 2015. 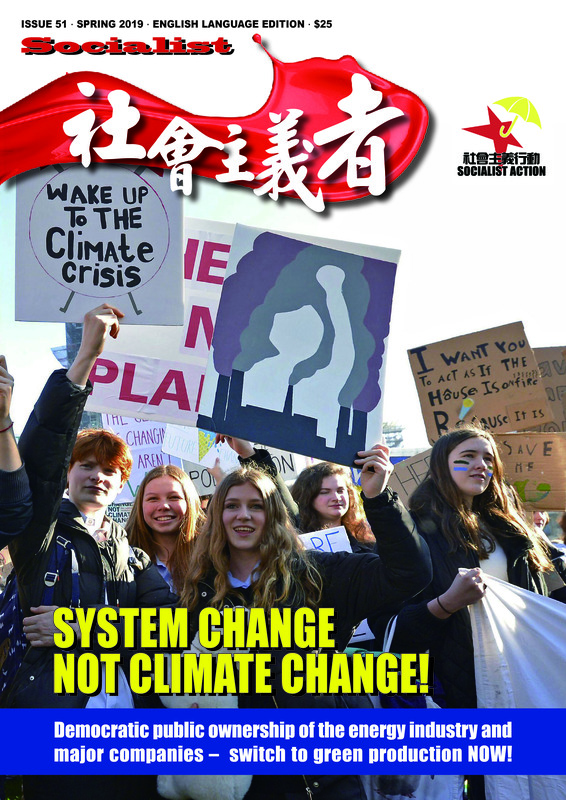 Dr Chris Chan, Associate Professor at City University’s department of sociology, who specialises in the study of labour relations and civil society in China, told HKFP that the arrests of the labour activists are part of an attempt by the Chinese government to reduce or eliminate the influence of NGOs. He added that the government wants to carry out some reforms to the official trade unions, shifting the balance of paid officials from high-ranking positions remote from workplaces, towards local levels so that they could deal more effectively with disputes. He did not believe this would succeed, however, as the officials were resistant and in any case lacked the training and experience to operate at a local level. He also said that “international pressure” would be crucial to attempts to free the labour activists.